Easter is in spring. 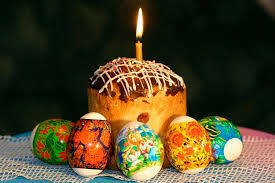 This year Easter is on the 20th (twentieth) of April. I like Easter. It is a happy and nice holiday. We grow green grass for eggs. 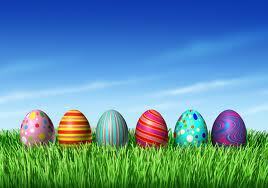 We color the eggs in red, green, yellow, blue. 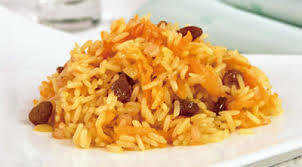 We eat pilaf with rice and raisin. We eat fish and eggs. We put colored eggs in the basket. And we put candles and toy chickens on the table. And we go to the church. 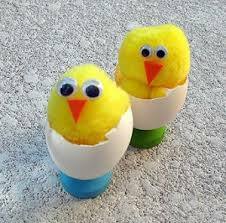 Then we play “egg fight” with our friends. 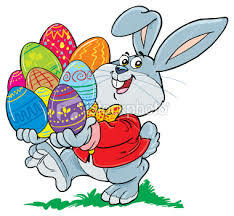 In England the Easter Bunny comes and brings children chocolate eggs and honey. Easter is a tasty holiday. It is my favorite holiday.